Kato's (Ken'ichi Matsuyama) death changes Kurono's (Kazunari Ninomiya) view of life completely. He decides to keep fighting until he earns 100 points so that he can bring back Kato. GANTZ calls back several other unwilling participants that were allowed to leave after scoring 100 points. Before Kurono succeeds in resurrecting Kato, he unexpectedly comes back. 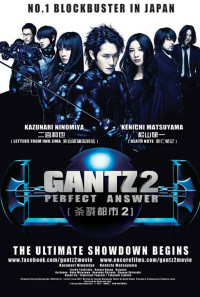 GANTZ and the fighters take on another enemy worse than ever before. 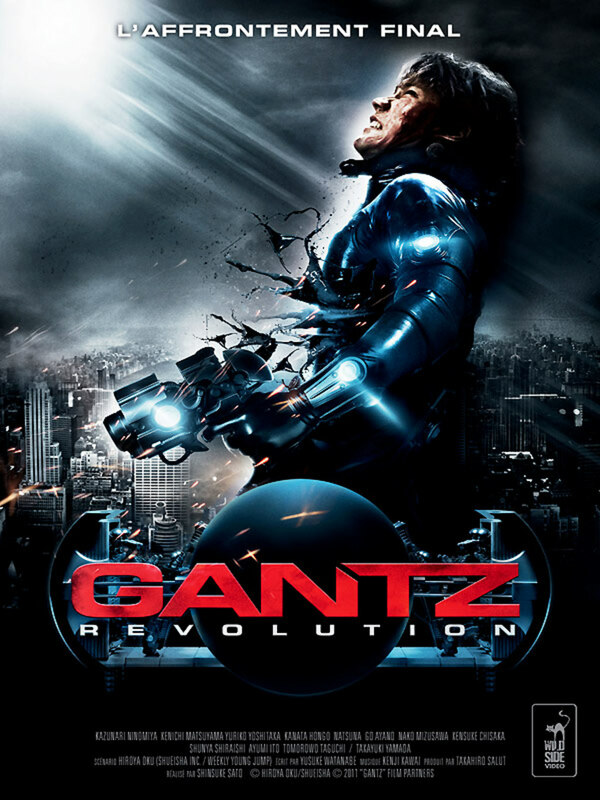 To make matters worse, GANTZ starts acting up. GANTZ chooses the next target... this time it's not an alien but a human girl. Each unwilling participant in GANTZ's twisted game has a different motive for fighting, whether to protect a loved one or to do what they think is right. Regions are unavailable for this movie. Click the "Watch on Netflix" button to find out if Gantz: Perfect Answer is playing in your country.